Sugar Maple: Cheers! A First-Of-The-Season Toast! 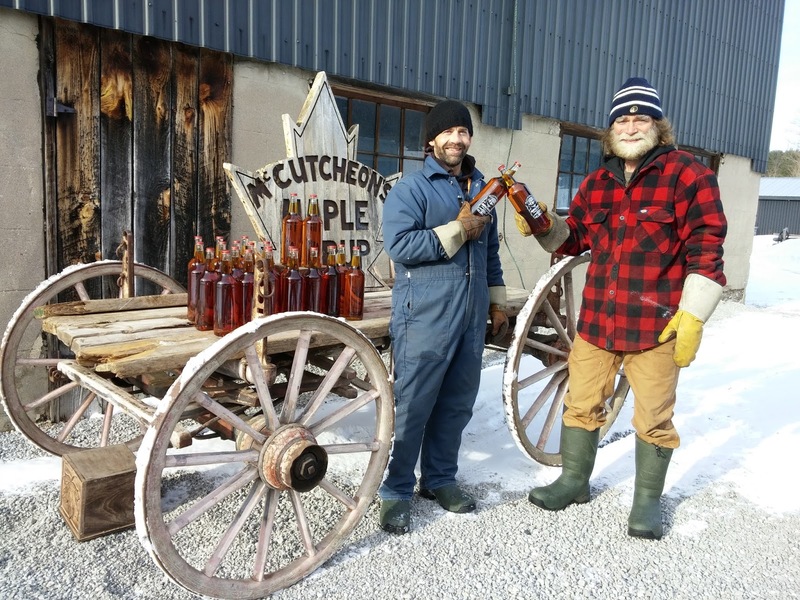 The first batch of 2017 McCutcheon's Maple Syrup is now bottled and ready to find it's way to your table! We will be open for sales beginning Saturday, March 4th from 1pm-5pm and will be open daily during the same hours for the remainder of the season.